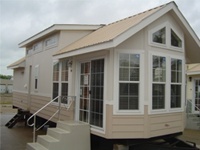 Evergreen Manufactured Homes is your local dealer for quality housing. 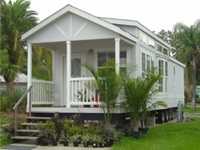 We offer RV Park Homes from Athens Park Homes. There are four models with different floor plans and amenities. 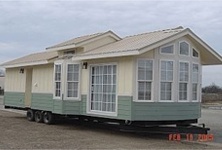 We can order any home to your specifications. We currently have in stock the Royal 201, Royal 202 and Cabin 405C. 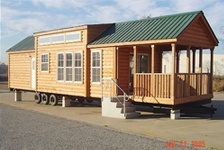 Please come by and check out our sales lot located at 6627 W 19th Street.